Speed networking is a stress-free, light-hearted, and super fun way to meet new business contacts and friends. We take away the mundane questions everyone asks and allow you to have meaningful conversations without the awkward starters. You will be amazed at the number of new people you can meet in such a short amount of time! And, what better place to do something fresh and exciting than at The Social in the luxurious Mode Sathorn Hotel. Be sure to arrive on time at 6:30 PM so that you can get registered and grab a drink before the speed networking event begins promptly at 7 PM! 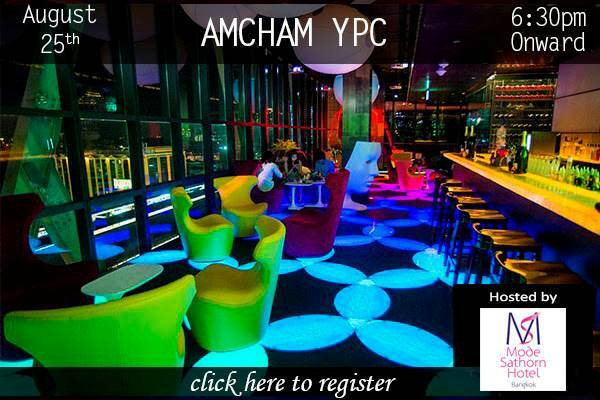 All proceeds benefit the AMCHAM Foundation's Adopt-a-School program. 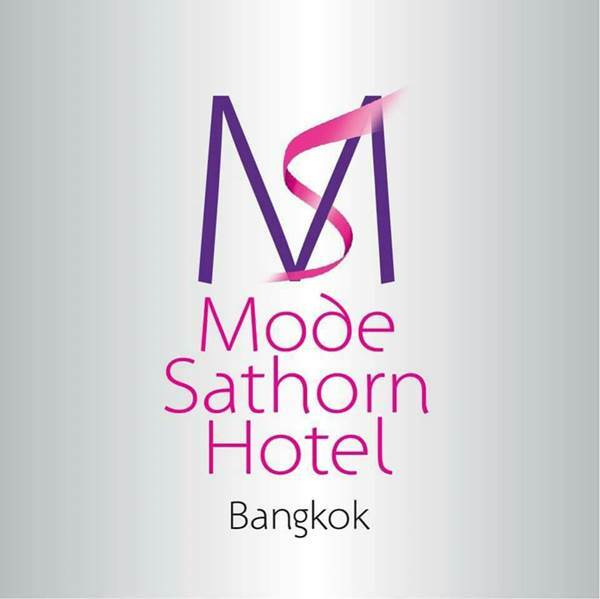 The Social is located on the 10th floor of Mode Sathorn Hotel, just off BTS Station Surasak. For directions, please check out this Google map.